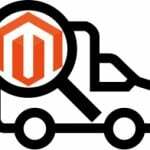 Why is Magento 2 Automatic Related Products Extension apt for e-commerce sales? Do you know that one of the most important ways to boost the sales of your e-com site is to know your customers very well? All you have to do is observe, study and understand what your customers want, what they like and how often they buy. Fortunately, you do not have to keep an eye on your customers 24*7 because Automatic Related Products extension for Magento 2 can do that job for you. How? Let’s understand. 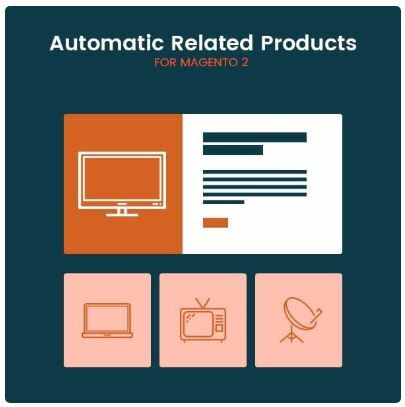 Automatic Related Products for Magento 2 allows you to assign related products in a quick and precise manner. You can set specific rules and define everything as, what kind of products to be displayed as ‘related,’ in what criteria should they be assembled and on which pages will they be displayed. There is no limit in creating rules. Furthermore, you can customize the look of the related product block to match the general style of the store. With this extension, you can help a customer find the relevant product without any hiccup by displaying the related items viewed or brought together with a particular product. Thus, increasing the average order value and enhancing the customers to voluntarily purchase the product. 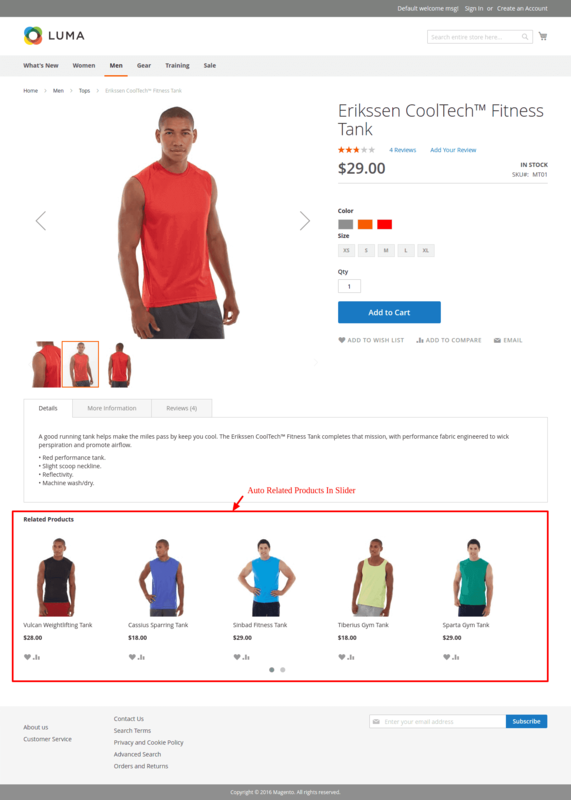 It also offers a set of conditions for selecting both target product pages and related products. 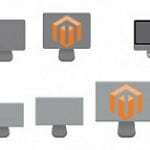 You can also customize the block title, block position, block layout, number of products and rows displayed, and product sorting principles for Magento 2 related product blocks. 1 Reason to choose MageAnts Automatic Related Products Extension? Step 5: Logout and login to the admin panel again and switch to Stores -> Configuration -> Advanced -> Advanced, you can see the module in the admin panel then. Reason to choose MageAnts Automatic Related Products Extension? The product should itself prompt a buyer and if it cannot, it must have something that enhances its appeal. 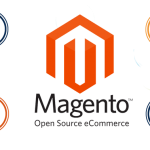 To ignite this feeling of persuasion among customers, you must own our Magento 2 automatic related products extension. If you are an e-com seller, you cannot shout out loud to customers for real, instead, let this Automatic Related Products extension developed by our talented MageAnts team, do the job for you, thereby helping your sale flourish at a rocket-speed. With years of experience, Vishal knows all the hacks of Magento and has developed a number of Magento 2 extensions along with his team. One among such is automatic related products extension for Magento 2, which can encourage customers to buy more and help e-com sellers to sell more. Homepage » E-Commerce » Why is Magento 2 Automatic Related Products Extension apt for e-commerce sales?